Mujjo is a rather unique Dutch company that has really come on to the scene with their tech accessories. 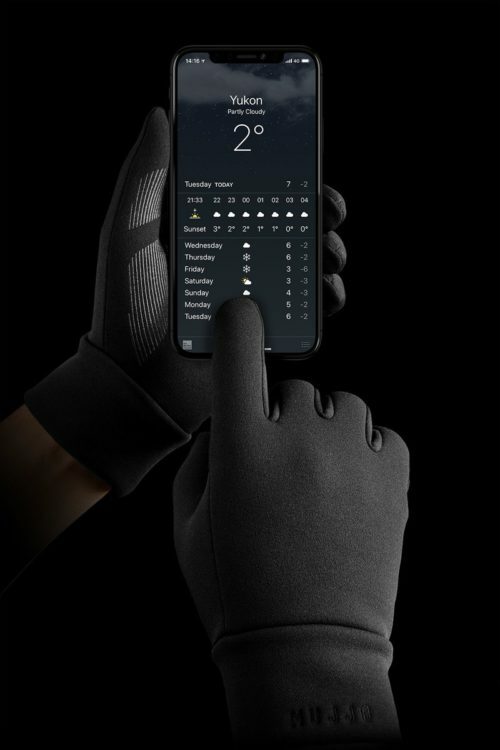 Now mind that they make other products too, such as cases, and sleeves for both laptop computers and mobile devices but what really sets them apart is their line of touchscreen gloves. 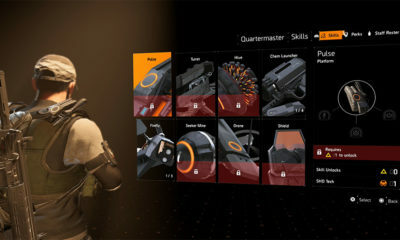 These are much more than simple fashion accessories, these are functional gloves and the material to each model serves a unique climactic purpose. 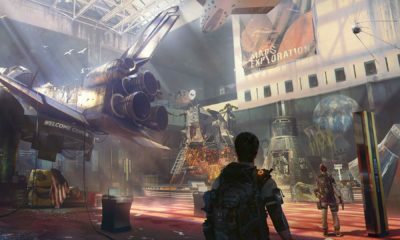 As can be seen in the picture above, there are quite a few to choose from and there a few color options as well. 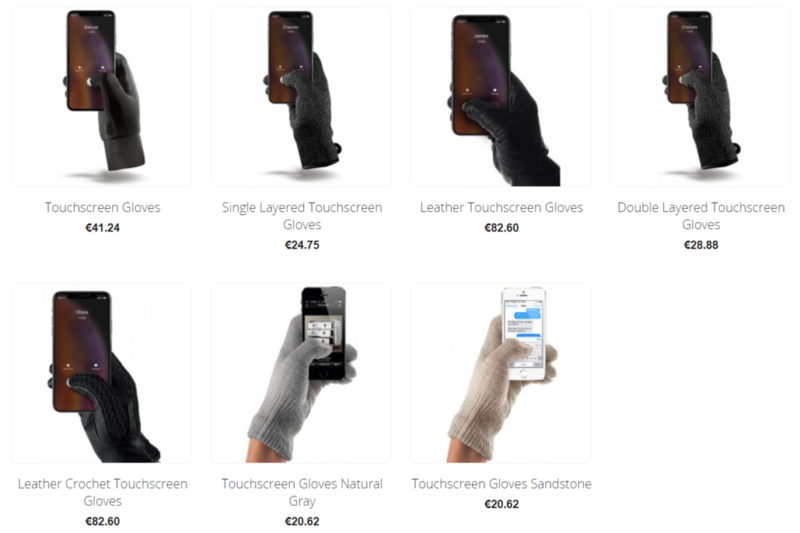 Initially there were companies that launched similar products but they only had the touch feature in the index finger tip, Mujjo gloves provide you a 10 out 10 fingers and even the palm can be used to operate a touchscreen with ease. 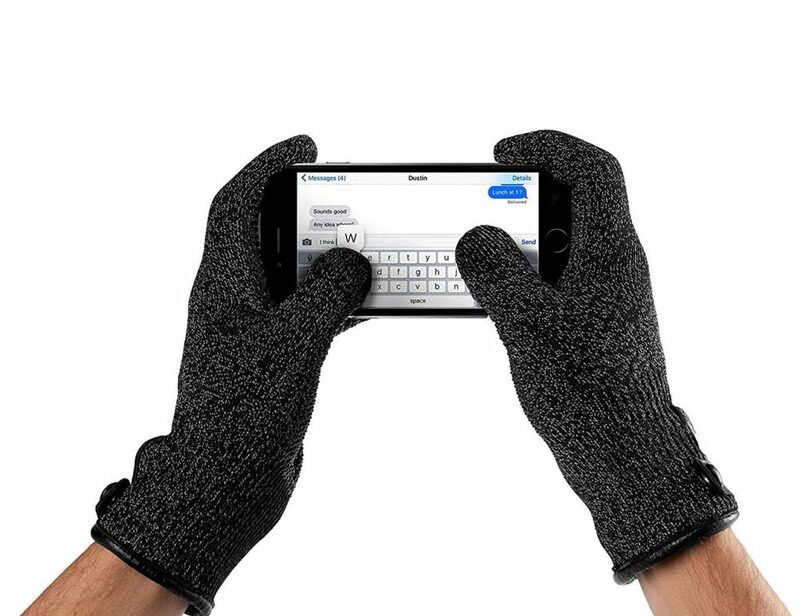 Providing amazing conductive properties while keeping the material as thin as possible especially when you live in colder climates and have no choice to be out and about have to answer an important call or take a picture while skiing. 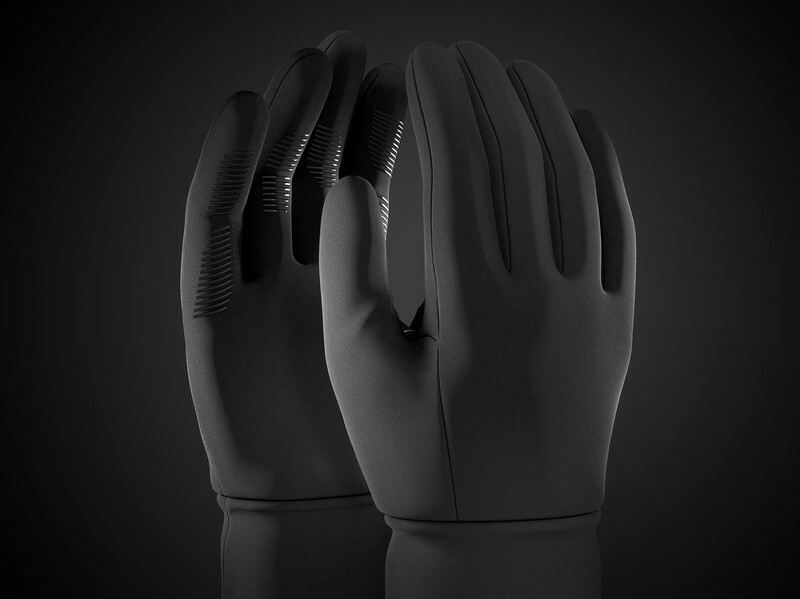 The weather proofing on these gloves is something the company boasts about and rightfully so.